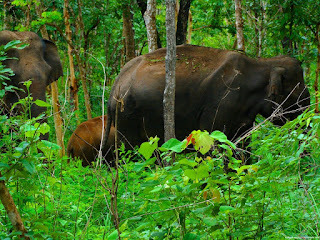 Wayanad Wildlife Sanctuary is an animal sanctuary inWayanad, Kerala, south India. It is between Mysore and Sultan Battery. 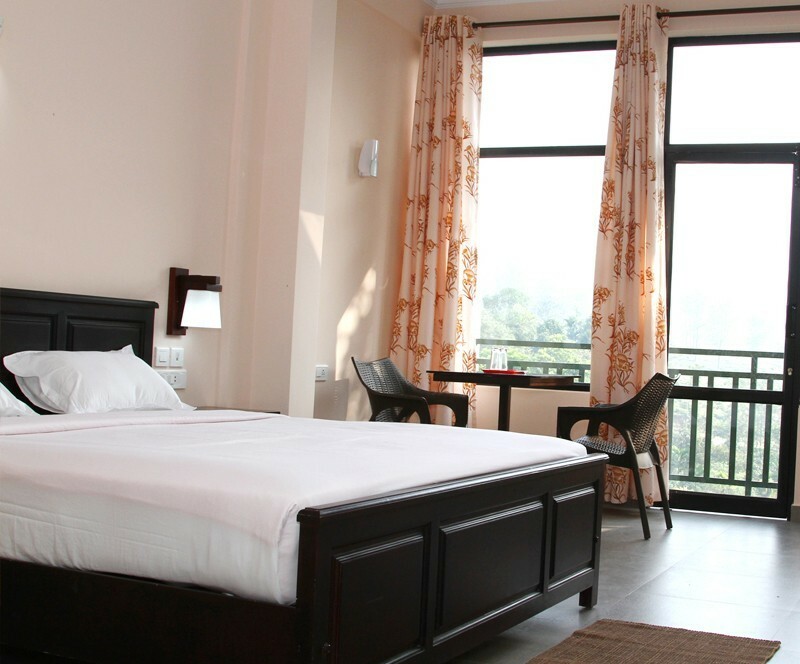 A variety of large wild animals such as Indian bison,elephant, deer and tiger are found there. There are also quite a few unusual birds in the sanctuary. In particular, peafowl tend to be very common in the area. Wayanad Wildlife Sanctuary is the second largest wildlife sanctuary in Kerala. It is bestowed with lush green forests and rich wildlife.